Many voices in the blogosphere are saying that 2010 will be the year that social media will move from “nice to have” to “must have” for brands. Maybe it’s true. But a conversation I heard this week on episode 85 of The BeanCast makes me think that CEO’s still don’t get what is happening here. You’ve got to be kidding me. The new kid? The one with this least experience and the least understanding of what the company and the brand is all about? Social media isn’t some hip new communications channel. It is a different animal — an amazing, completely new and ever changing way for brands to interact and collaborate with their consumers and stake holders and address their needs. What happens in social media is exposed to the entire online world and all it takes is one well connected blogger, enraged or enthused, for a company’s words and actions to be seen, discussed, praised or picked apart by everyone. This person needs to know how to deal with a disgruntled customer, build a constructive relationship with an influential blogger, understand the complexities of how to be transparent without revealing confidential company or client information, work within the organization with all departments to guide them in understanding their role in social media and its benefit to the company. He or she needs to understand strategy, and think creatively about how to integrate social media strategically with marketing, communications, customer service, internal communications, R&D and sales to achieve business objectives. Scott Monty of Ford and Richard Binhammer of Dell, two social media evangelists within major corporations whose efforts have become case studies for innovative and effective social media engagement, aren’t kids. 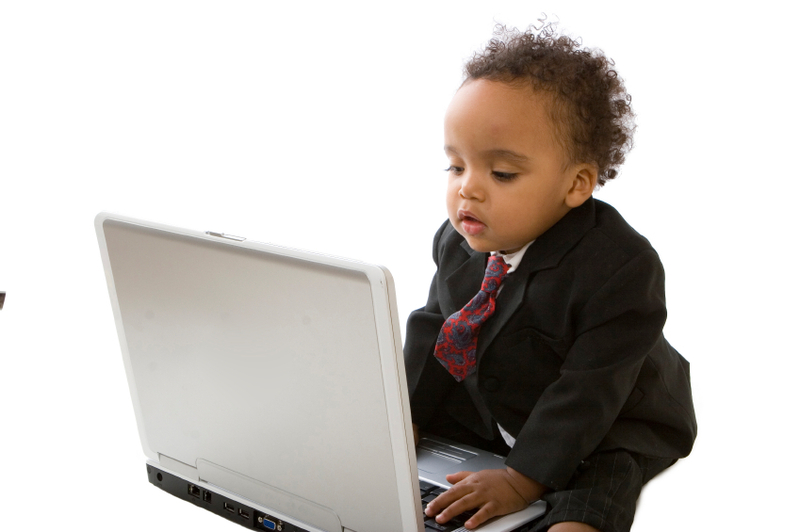 They are seasoned business people who have been around the block a few times. If you’re a CEO who thinks this social media thing is simply another communications channel, best handled by one of the kids in the organization just because he’s had a Facebook page since high school, you really need to think again. Put somebody in place who not only gets the space, but has a few years under his or her belt in communications, marketing, branding building, customer relations or sales. And who has gained some wisdom and experience in dealing with people and building relationships. By the way, I’m available. But not for $20,000. Vote for this man and help Hugo Boss democratize the modelling world via social media! My friend Andre Zaremba has entered the Hugo Boss Runway Model Contest on Facebook. (Is he hot, or what?) You can vote for him there. Just find him via the search box and vote. 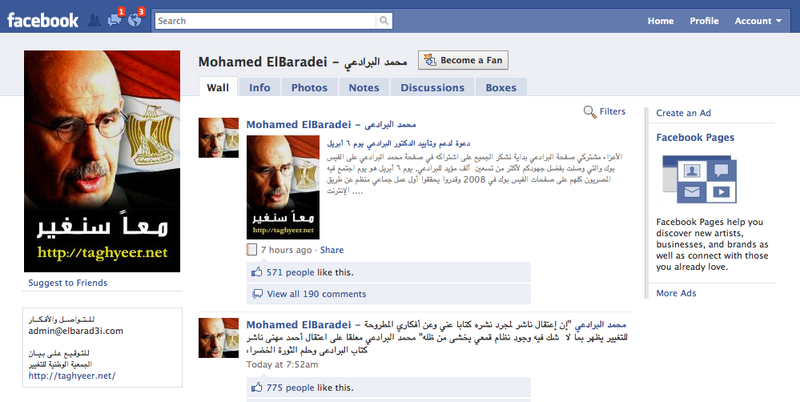 He has also created a Facebook fan page. 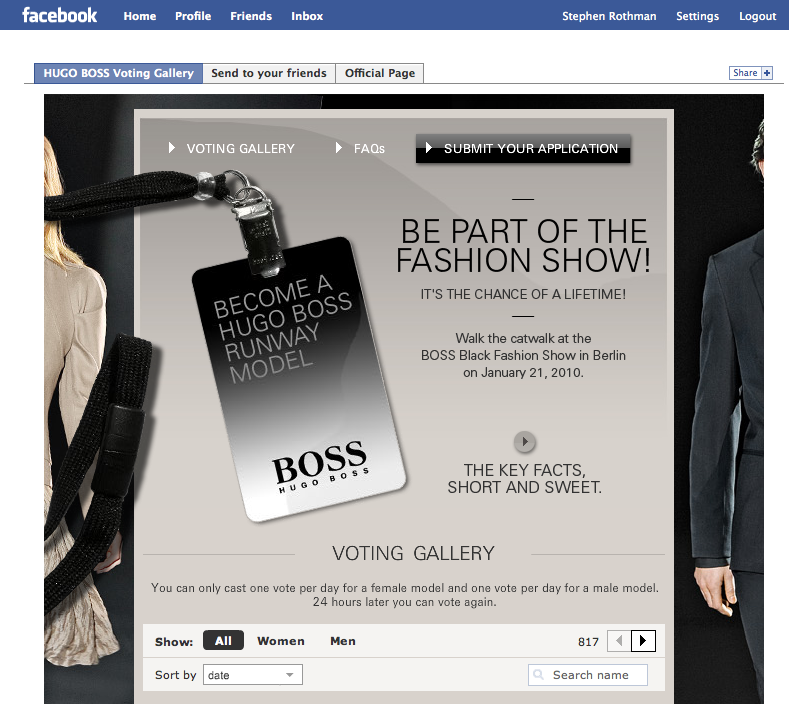 Hugo Boss will select one male and one female winner who will walk the catwalk at the Boss Black Fashion Show in Berlin on January 21, 2010. The event will be live streamed on Facebook. Andre asked me for ideas on how he might rack up the votes. Here’s what I told him. Perhaps there are some ideas for you to promote your own personal brand. here are a couple of thoughts. The cool thing is that your fans can vote for you once every 24 hours. Since they’ve already done it, they’re likely to do it again. So they’re the ones from whom you are most likely to source the votes you need. “Strategically” it makes sense to give them a little nudge each day but do it in a way that’s interesting/entertaining, not annoying. You do that by creating some content, that’s fun or interesting to watch, look at and read, indeed so fun and interesting that it’s “spreadable”. I.e. people will send it on. Each day a new video. And each day you send the link to your network, post on your Facebook page, etc. Get the drift? You could easily do the same thing as still-photos that you send out in an email to your fan base every day, or as a message on Facebook. Set up a Twitter account. You could build on this theme there and send out tweets to your Twitter followers. A Twitter post can contain links to your Facebook fan page, or to the photos. But you’ll need to build a group of followers fast. First, search all your friends to see if they are on Twitter. Then there are all sorts of offerings that help people build their followers fast. I don’t remember off hand any specific ones, but if you search “Twitter follower” on Google you find one. Check out Buzzom. This is a service that let’s you find Twitter users who are more likely to follow you because you have a common interest. (Click on the people search option and then on bio). Important is that the little bio on your Twitter home page reflects that interest. So your bio might include words like style, fashion, aspiring model. Buzzom lets you find others with those words in their bio and enables you to follow them several hundred at a time, and a day or two later, delete those who didn’t follow you back. You can then repeat the process, and there’s a tool that allows you not to repeat following the people you’ve already contacted. I like the idea of creating a blog. Again make it fun, and about your quest to win the contest. Send the link to all your friends, and invite them to send it to others. Post daily or more often – your posts could be blog-appropriate versions of the above, you could update your followers on the number of votes, talk about your latest idea to help win votes, you could even ask your blog readers for their ideas. Makes sure to include invites in the side panel for you readers to receive automatic notifications of your posts via RSS feed or email. I use WordPress and it’s pretty easy to set up. You should register at StumbleUpon and Delicious. StumbleUpon is a site where people find sites, web pages, blogs, etc. by entering key words relating to a topic. Delicious is a public bookmarking site. When you’ve registered, you can pretty much post any content to them with tags relating to the content (so again in this case your tags might be fashion, style, Hugo Boss, Hugo Boss contest, and other related words). People searching StumbleUpon and Delicious can discover your content in this way (e.g. your YouTube page) and may vote for you. Especially if they encounter engaging content and a clear link to the voting page. Consider if there is anything you can give your community of fans that they would spread to others. So maybe you could leverage that great body of yours to make a calendar, or post card of some sort, that straight gals and gay guys would send to their social online networks. Think in that direction. What else could you create online that’s fun, related to the contest, that people would like to spread to their networks. Of course whatever it is, include a call to action to vote for you and a link to Boss page where they can vote. So those are a few things off the top of my head. Now I have to go and vote for you again.